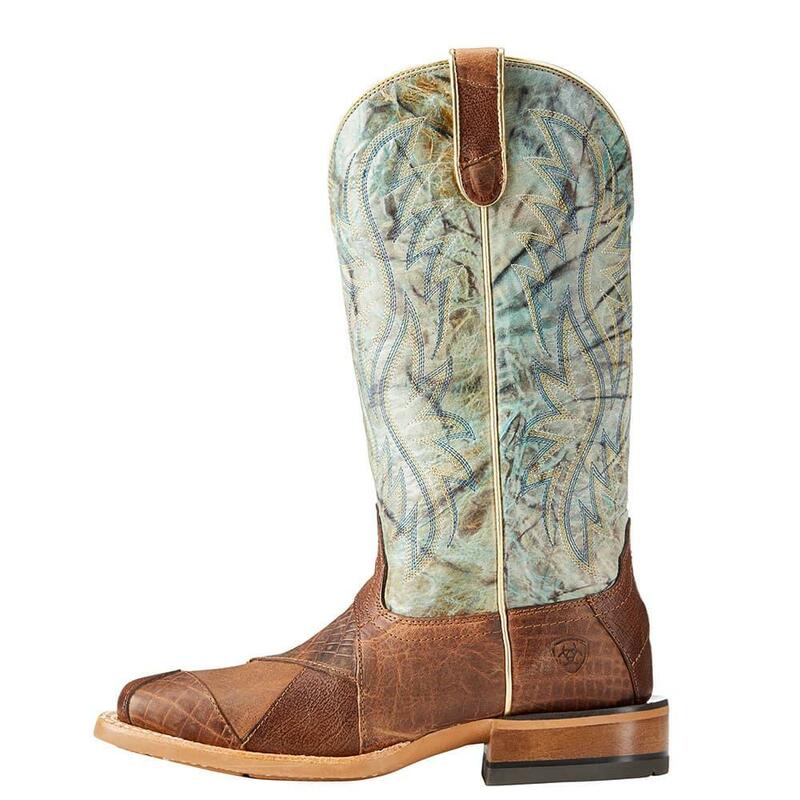 Make an entrance with these unique boots. 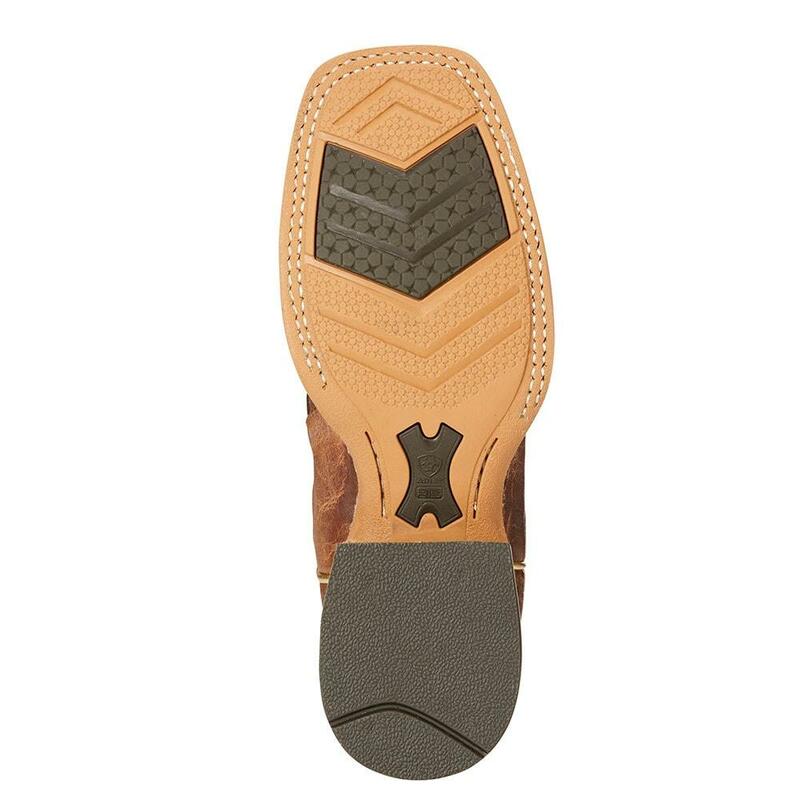 They feature patchwork pattern onthe toe and pull tabs. 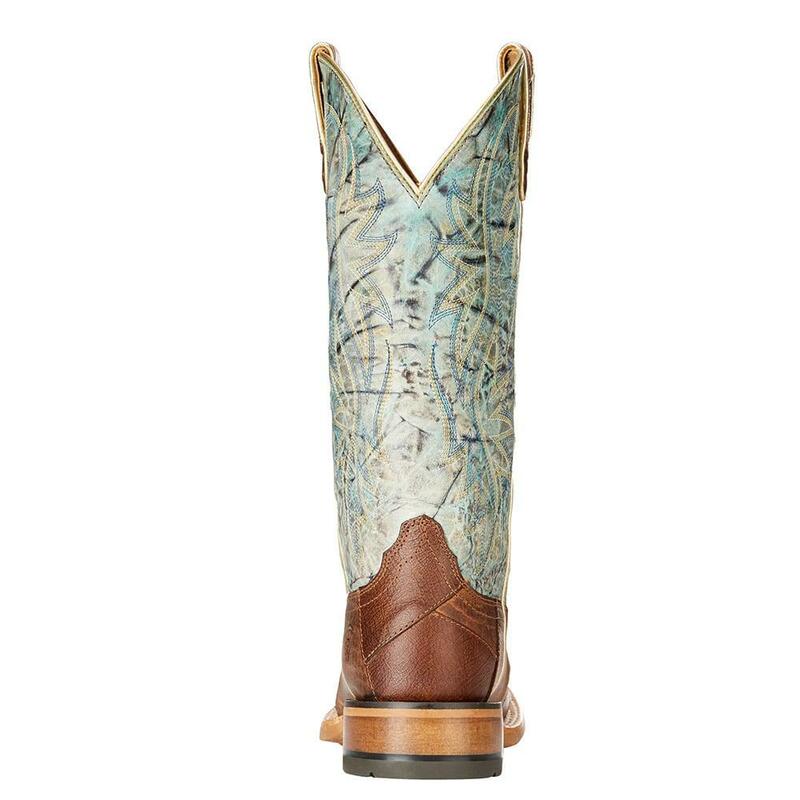 The shaft features a marble marine pattern. 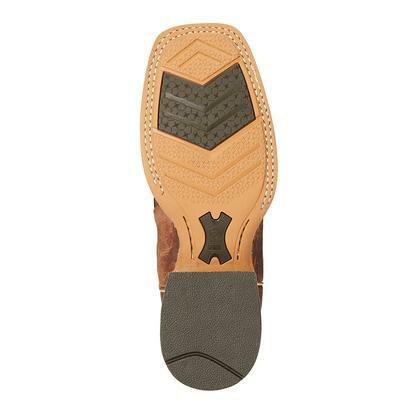 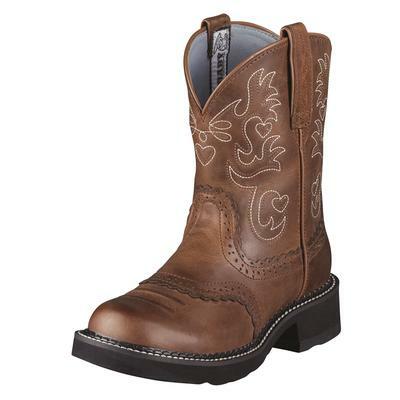 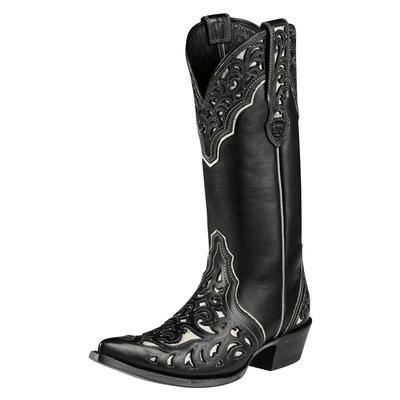 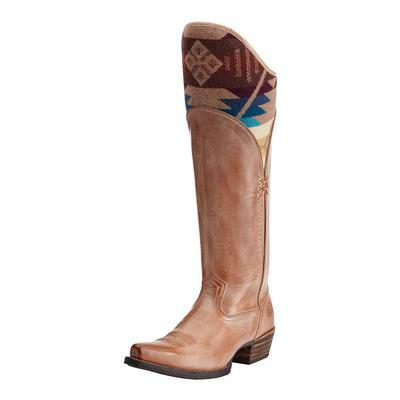 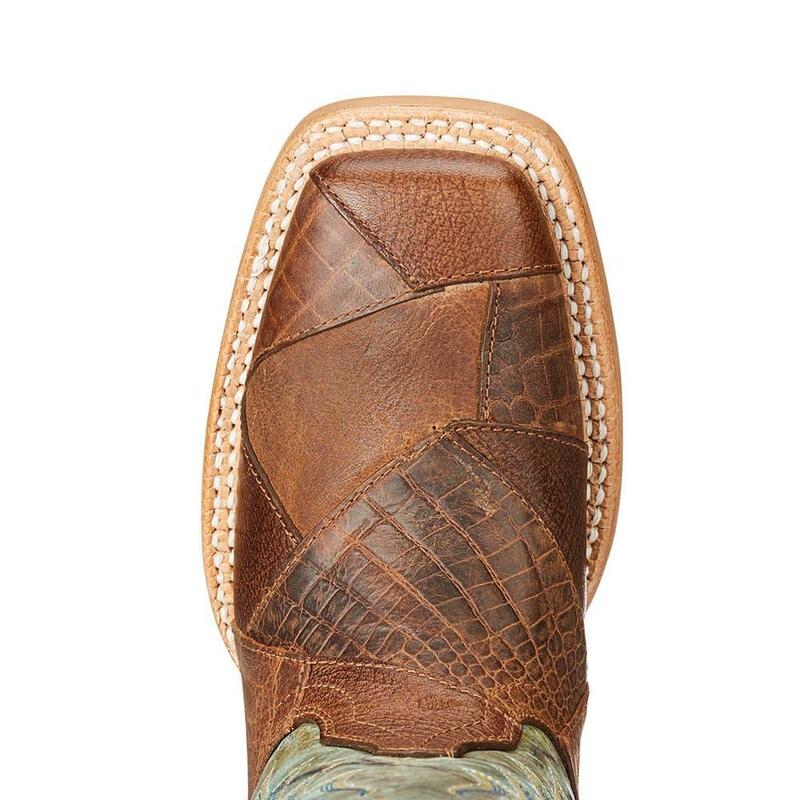 They will look great paired with your favorite Ariat jeans. 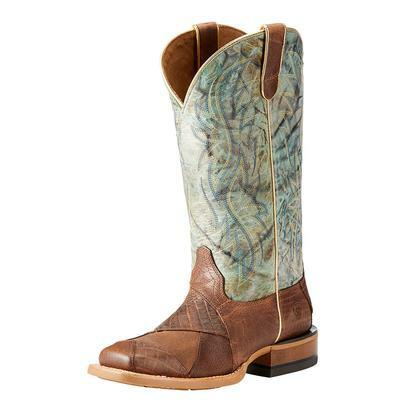 Patchwork leather detailing on foot and pull tabs.